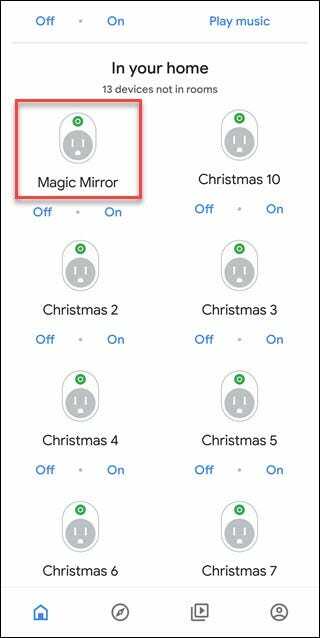 If your Google Home or Amazon Echo has trouble controlling multiple lights or devices in a room, you probably haven’t set up groups correctly. Giving each item a unique name and then grouping those items makes your Voice Assistant work better. A smart bulb is one of the most natural things to add to a growing smarthome. You need light bulbs, and these are incredibly easy to install, requiring no wiring on your part. But you’ll quickly run into an issue with voice assistants like Google Home and Alexa: everything needs a name. As you add on other types of devices like smart switches or smart outlets, those names multiply, and it becomes harder to remember what to say when. Unfortunately, Voice Assistants don’t truly understand you; they only listen for expected commands. So if you stumble over “turn on the study… I mean office window light” there’s a better than decent chance it will mishear you and do nothing at all, or do the wrong thing. If your device names aren’t memorable, then you’ll run into this issue frequently. But coming up with lots of different easy to remember names is hard, so you’re better off grouping your devices instead. Voice assistants still aren’t as smart as they should be. The less “thinking” you make your voice assistant do, the better. Groups provide a convenient shortcut for both you and the voice assistant. When you group your devices, the names of the individual devices matters less. You can name them Study1, Study2, and Study3—or you could call them Window Light, Wall Light, and Ceiling Light if you prefer—but you’ll seldom actually use these names. Instead, you will be using the group’s name when you speak to Alexa and Google Home by saying something like “Alexa, turn off the study lights.” If your three lights are all in a group named study, that will turn off all lights in that group. This will also help avoid confusion if you’ve named a smart light study and a smart outlet study (but you should avoid doing that). Better yet, if you associate a voice assistant device in the room to that group, then you can say “turn off lights,” and it will know which lights to turn off based on that association. That is if you name a group. You may still want to choose unique names for the devices based on their location in the room, so if you ever do want to control just a single device remembering the name will come easier. We recommend creating groups even if you have only one device you want to put into that group. 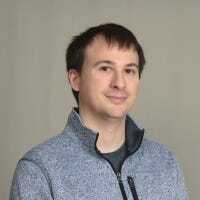 The reason for this is that you might add more devices to the group in the future and changing your own habit of what you say can be difficult. We’ve covered setting up groups in Alexa before, but it’s a pretty straight forward process. Just tap the devices button at the bottom of the Alexa app, and then either tap your existing group or tap the plus sign in the upper right corner followed by “Add group” to create a new group. Then tap on the devices you want to add to the group. If you haven’t previously connected your smart devices, start there. Google will prompt you to associate with a room after adding the device, and it’s best to do that. That includes your Google Homes as well. 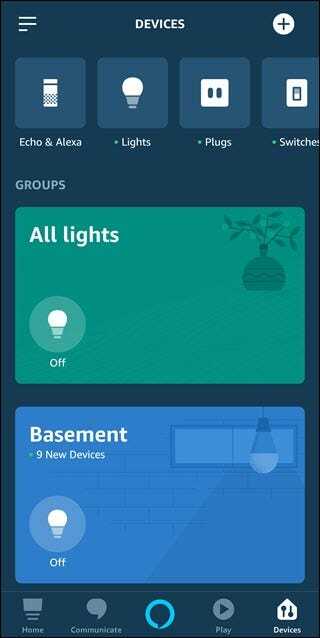 But if you already added smart lights and didn’t connect to them to a room, scroll down to the bottom and tap on a device to associate it with a room. If you want easier control of lights in a room, add a Google Home device to the room as well. That’s it, as long as you have clearly-named groups (and remember, Google calls them “rooms” instead, but they work the same), you’ll have a much easier time using the right command. You also will reduce the variables for which your voice assistant has to account. Taking these extra steps may be more work, but they’ll make your smart home experience more enjoyable in the long run.